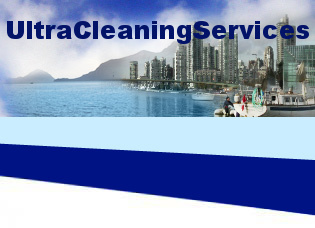 At Ultra Cleaning Services we offer the following comprehensive range of cleaning services to our clients all over Toronto (GTA) as well as Mississauga, Brampton, Georgetown, Milton and Oakville. To inquire about any of our services, please see our Contact Us section to submit your detailed inquiry by our online RFQ, e-mail or phone. 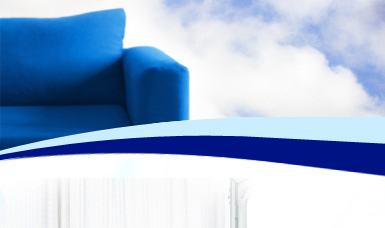 We serve Halton Hills, Brampton, Mississauga, Milton, Oakville and GTA.